Refer a new Chamber member and score big! 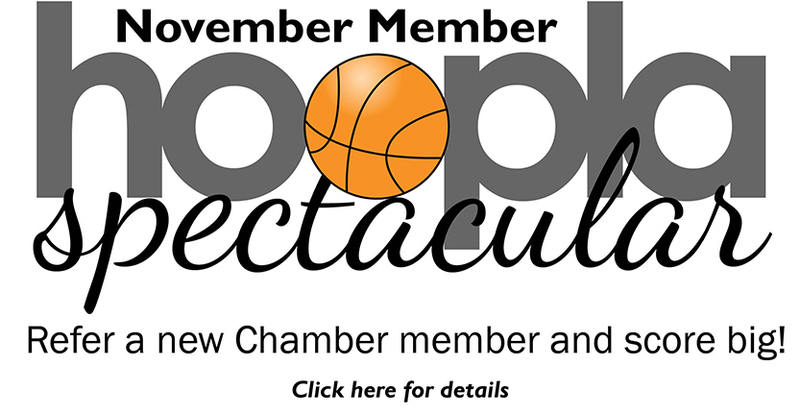 During the month of November, refer a new Chamber member and be entered to win dinner for two at Stone Creek Dining Company and Pacers tickets to a game of your choice. *New membership must be paid in full by November 29 to qualify. Click here for the Membership application.